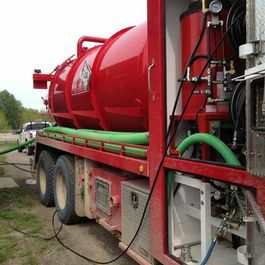 A vacuum truck, commonly known as a vac truck, is specially designed for a wide range of waste cleanup purposes. 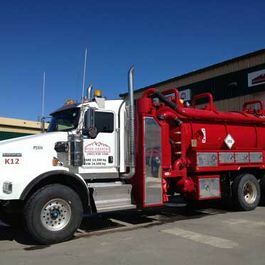 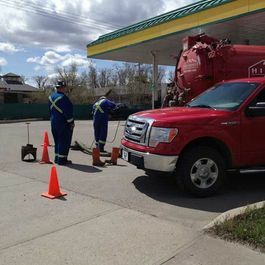 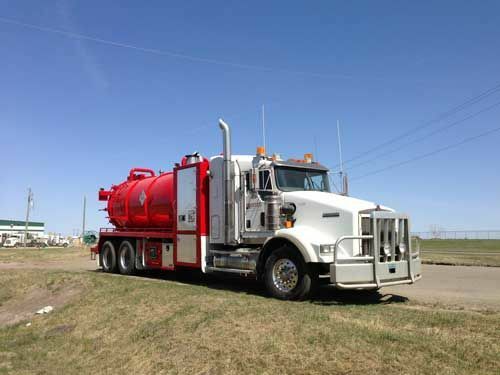 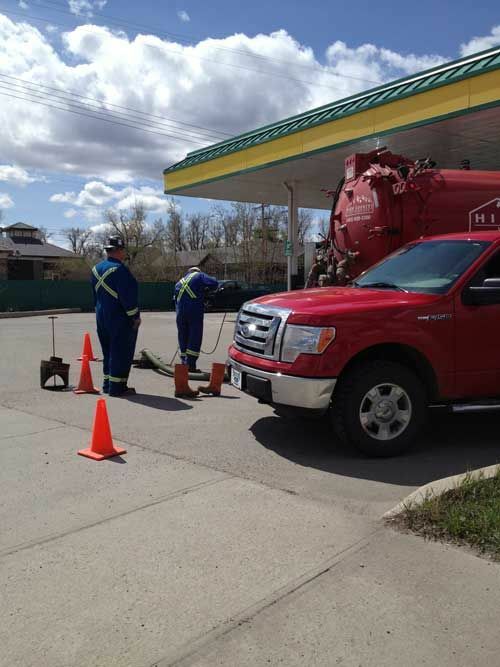 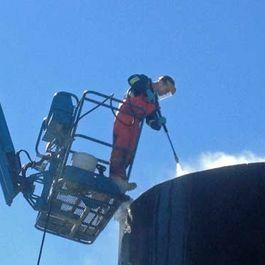 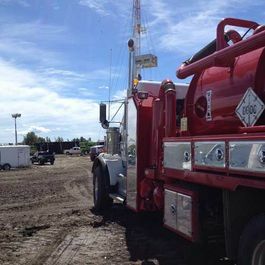 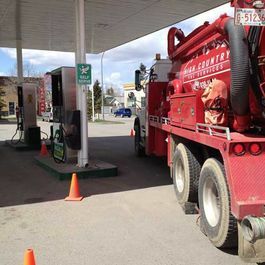 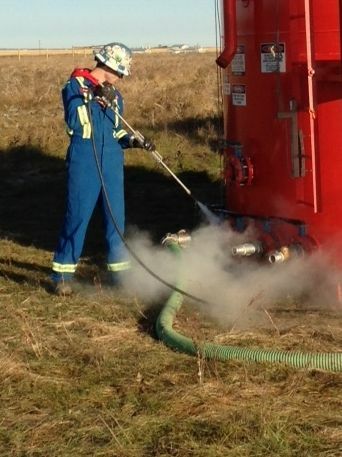 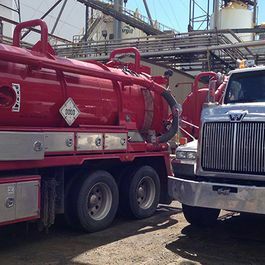 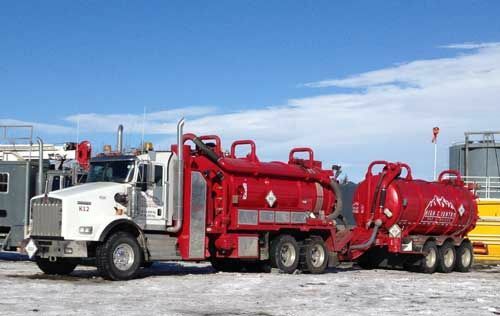 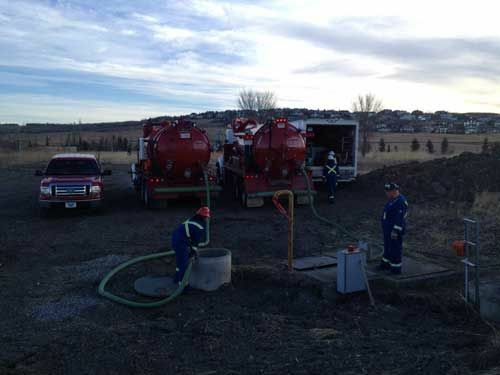 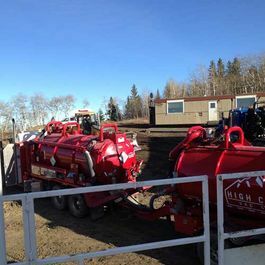 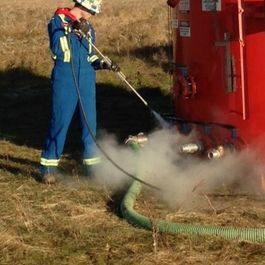 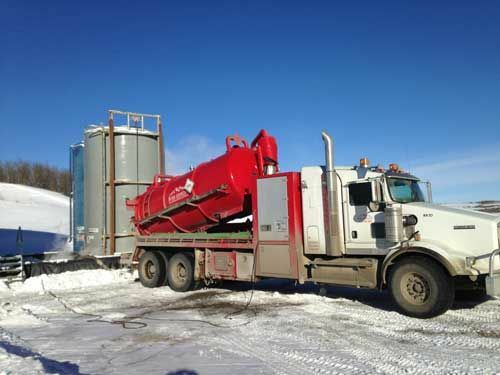 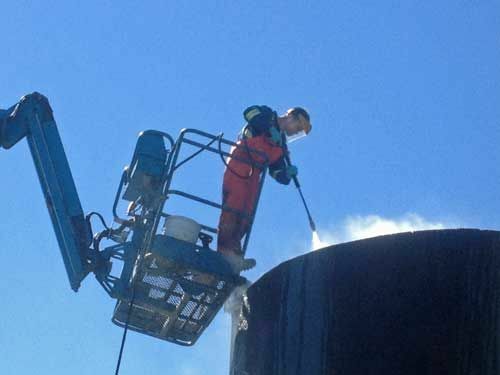 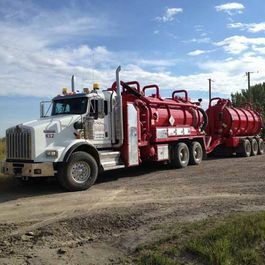 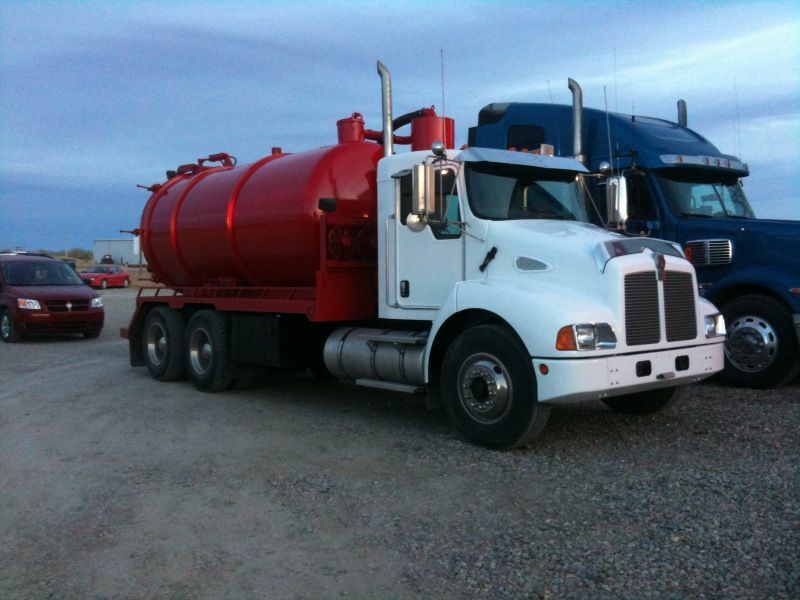 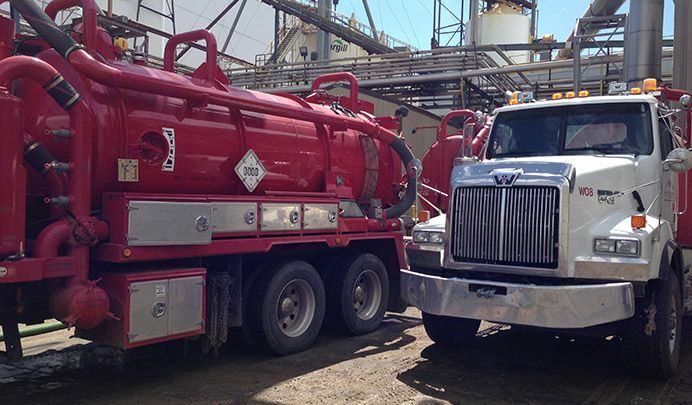 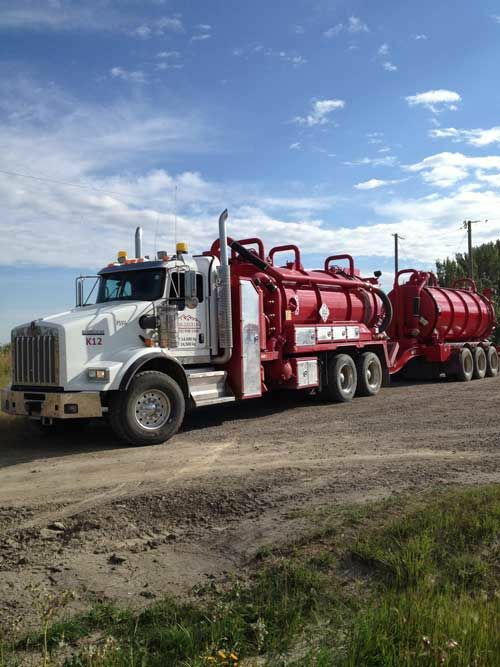 Whether you require any form of onsite cleanup service or the transport of chemical waste – regardless of its harshness – we are your top choice for vac trucks in Calgary, AB. 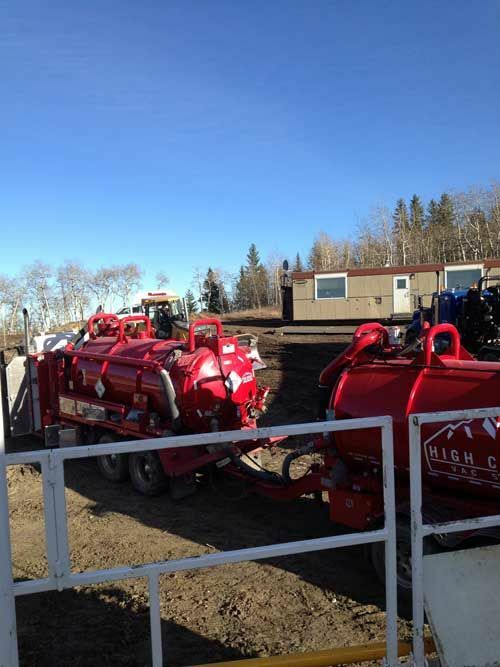 At High Country Vac Services, we take pride in our full fleet of vac trucks, including the combo unit, pup trailer, straight vac and stainless steel semi-vac. 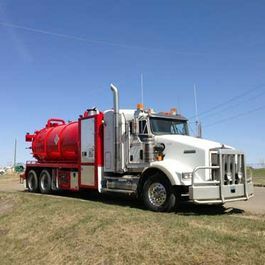 Each one is specially designed to flawlessly and safely handle any situation that your industrial operations may entail. 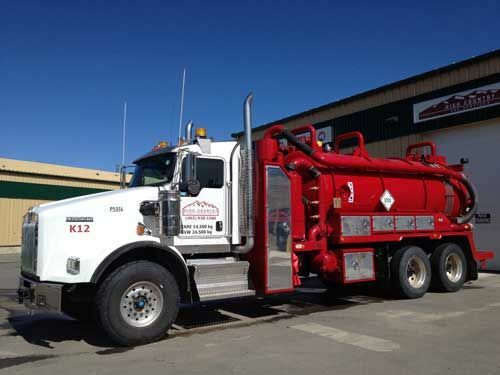 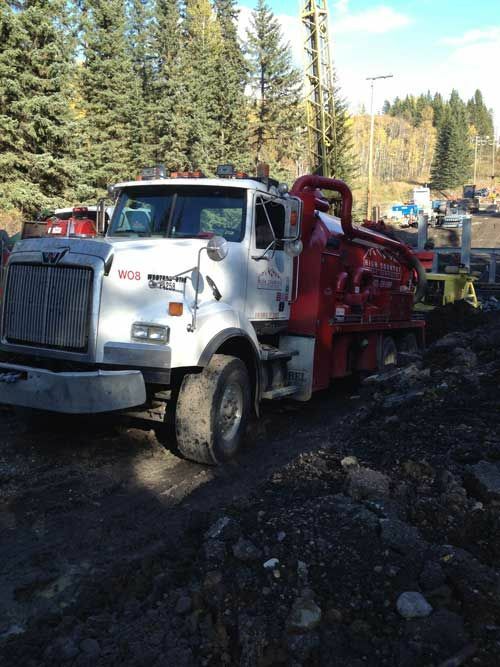 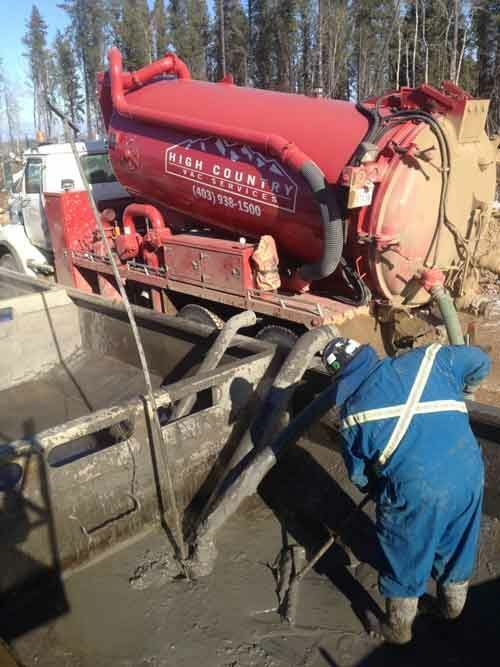 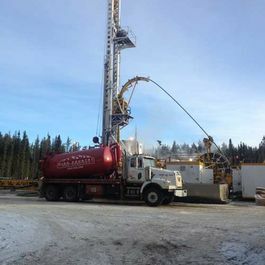 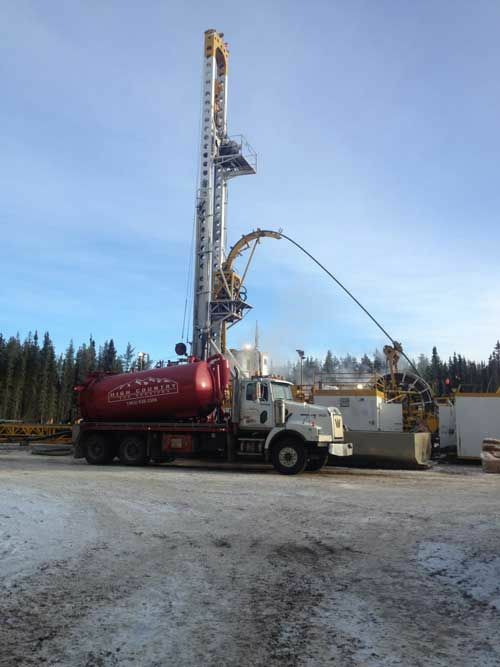 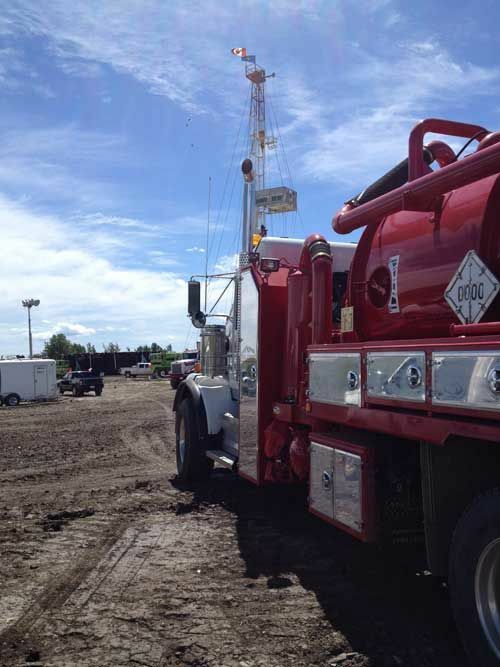 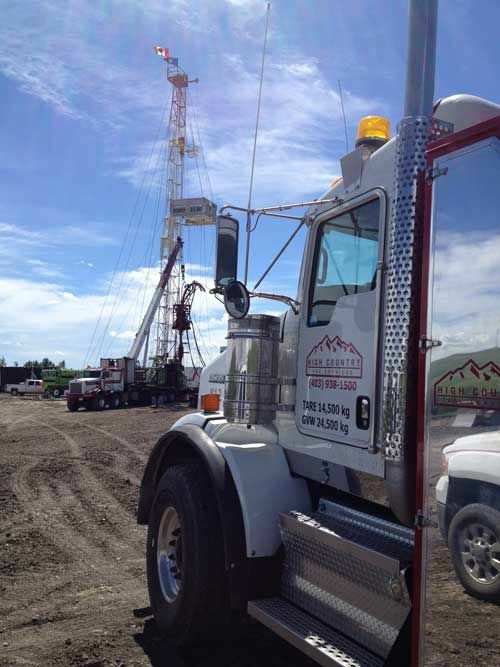 Our fleet also includes the revolutionary hydrovac, a versatile system of water and vacuum for non-destructive excavation, steam cleaning and much more. 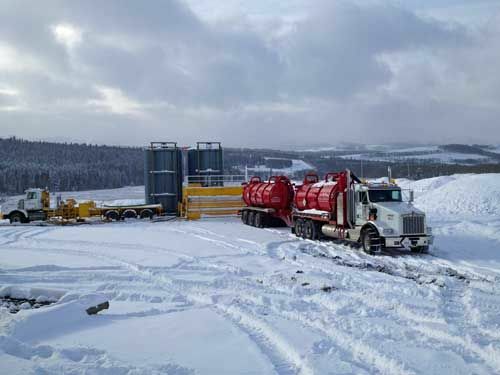 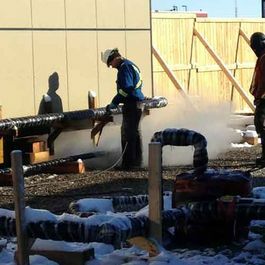 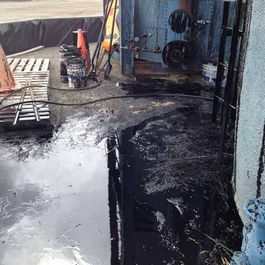 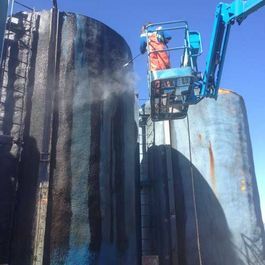 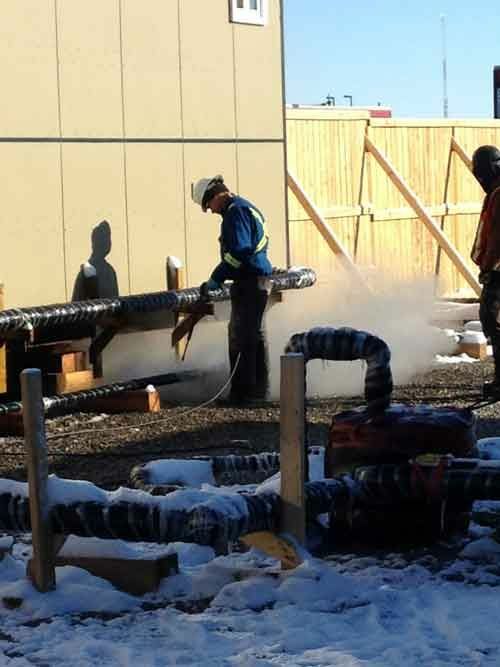 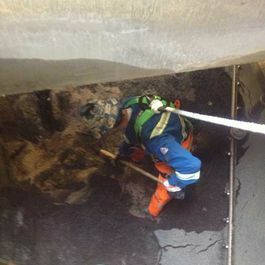 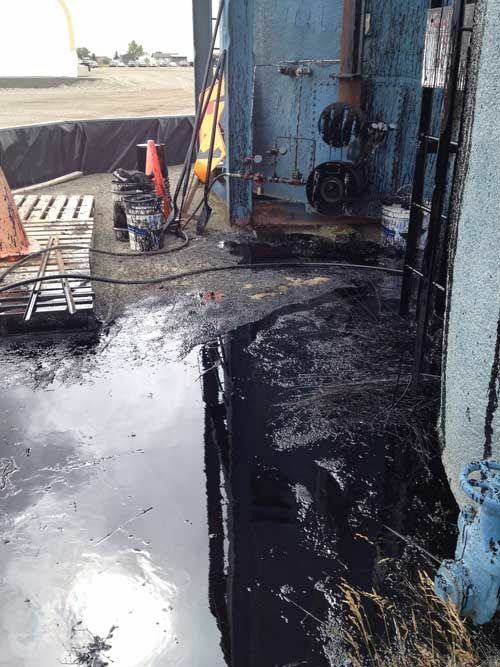 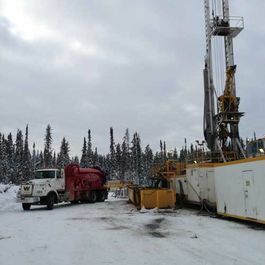 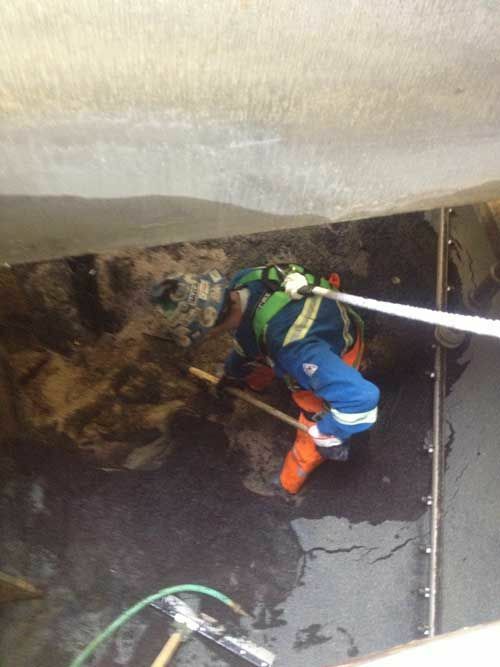 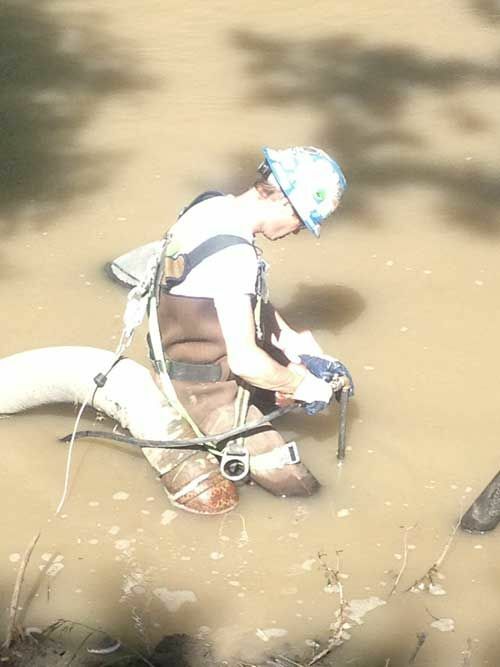 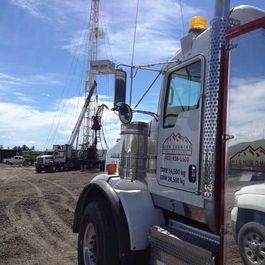 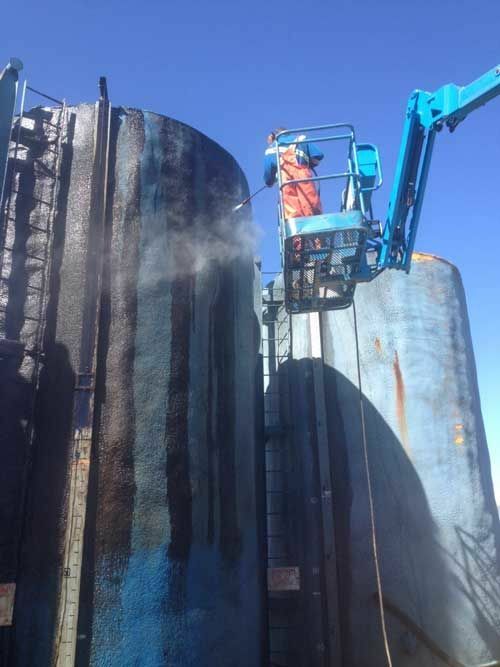 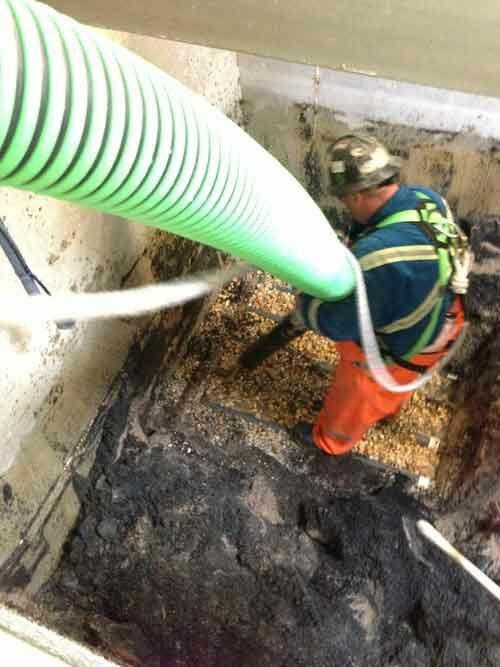 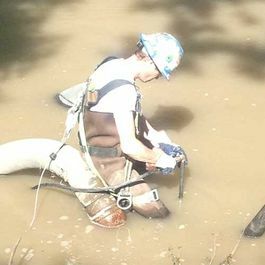 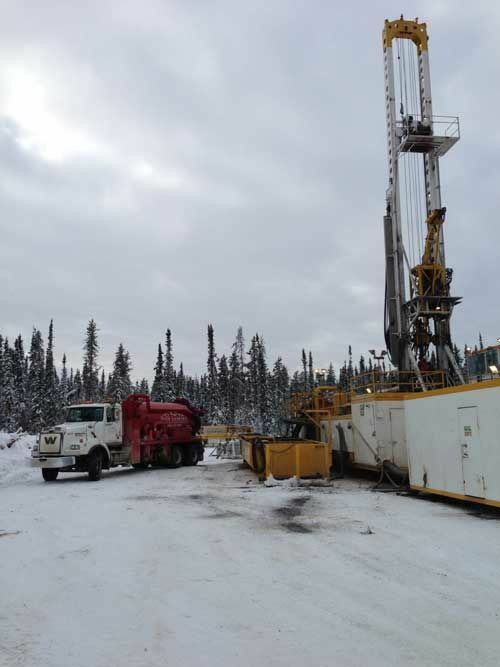 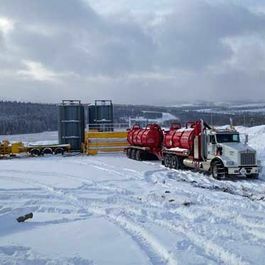 From fluid transfers and chemical waste removal to spill cleanup and line thawing to sensitive excavation, there is virtually nothing for which our team will ever be rendered unprepared. 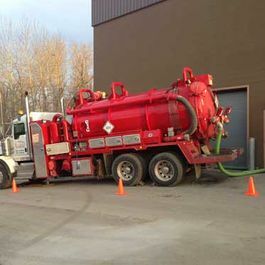 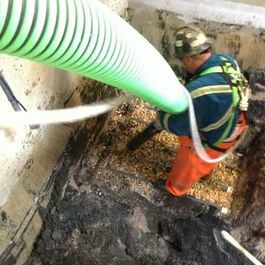 Our waste removal experts are trained and knowledgeable in the safe and efficient operation of our vac trucks, possessing many years of experience in both the residential and commercial industries. 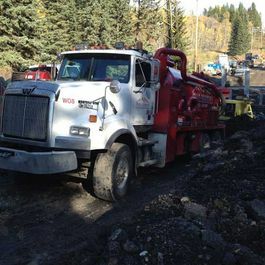 We have a variety of trucks that enable us to work in all sorts of situations. 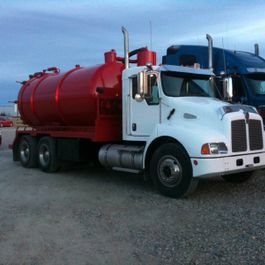 Learn more about their uses and features. 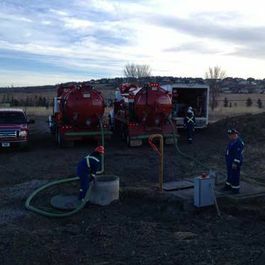 From spill clean up to line thawing and steaming. 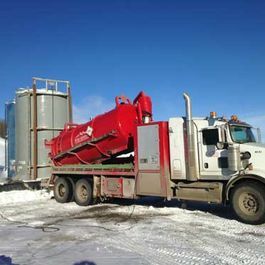 Our combo unit is a highly versatile piece of machinery built for extreme conditions that utilizes a fully enclosed water tank and wash system. 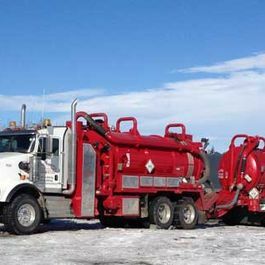 High Country Vac Services’ stiff pull pup trailer adds payload and versatility when combined with a straight or combination unit vacuum truck. 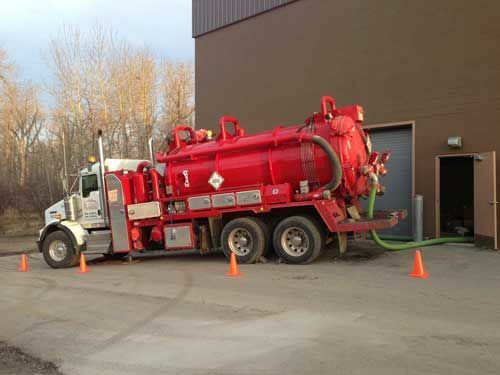 Versatile and rugged, High Country Vac Services’ straight vacuum trucks are fully equipped to handle onsite services including fluid transfers, clean up, spreading and chemical waste removal. 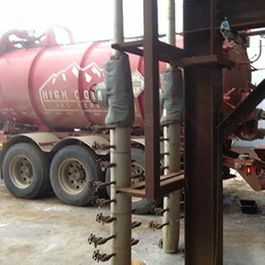 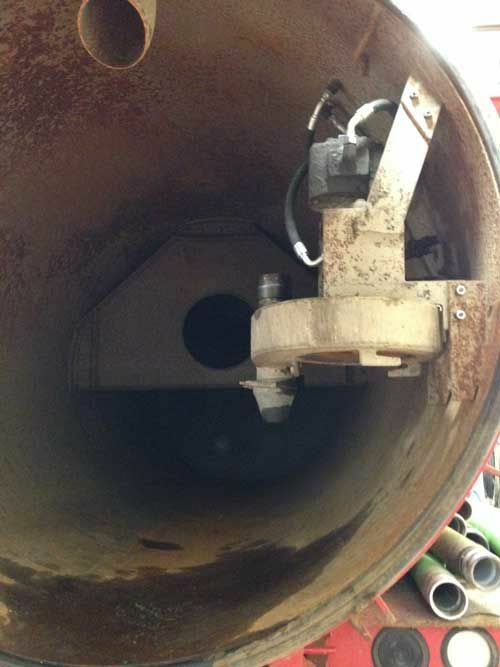 High Country Vac Services’ stainless steel semi-vac is an ideal unit for the harshest chemicals from invert to raw acid. 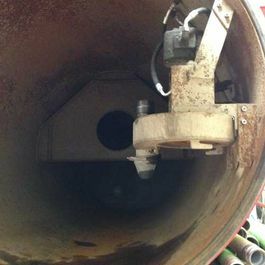 All fittings, lines and hoses are pressure rated and chemical resistant to withstand the most abrasive fluids and acids. 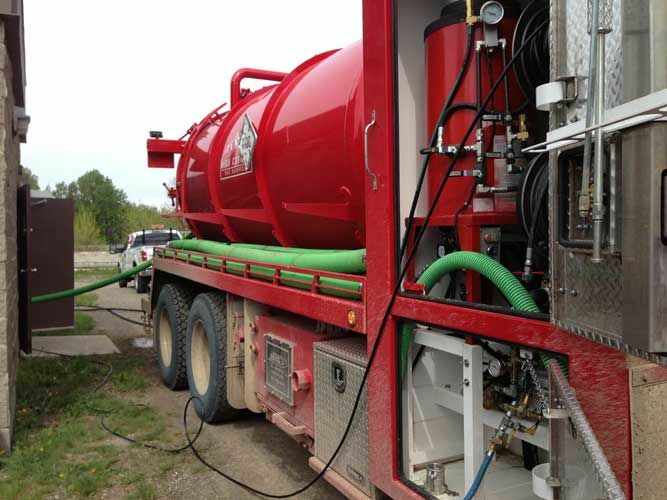 Equipped with an emission control H2S truck mounted scrubber it can take care of sour and potentially sour fluids as well. 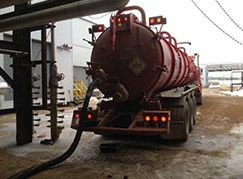 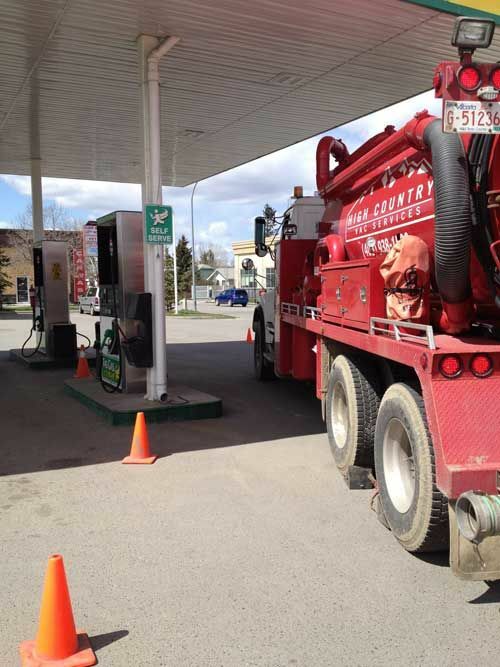 Mounted on the truck is a steel geared transfer pump to transfer fluids onsite as quickly as 2m3 per minute without entering the vessel. 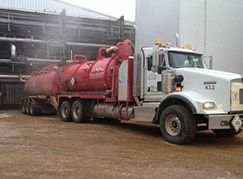 If you are looking to experience the difference our line of full-service vac trucks can make, please do not hesitate to contact us. 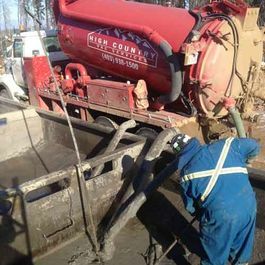 Call or send us a message online and we will get back to you as soon as possible with a quote and consultation.